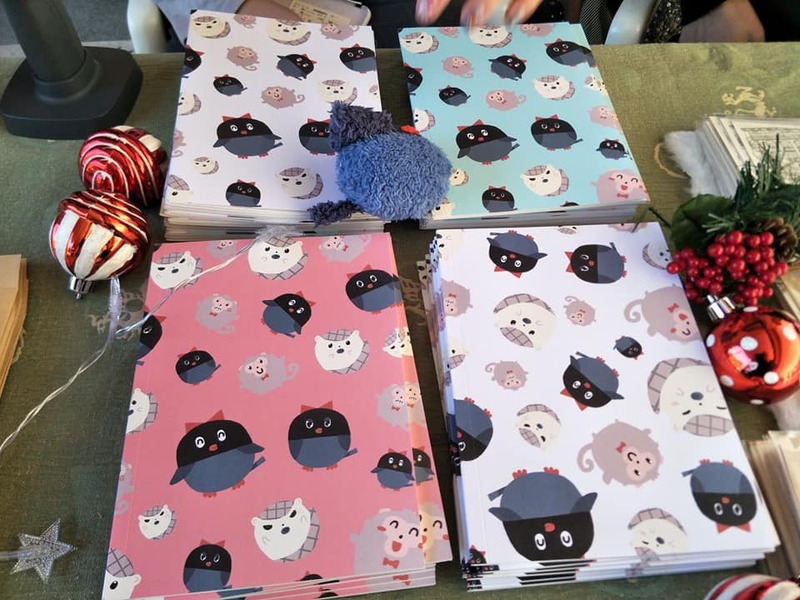 Department of Product and Media Design, Third Year Course - Visual Communication Design Working with companies, everyone is creative 13 groups of design teams, working with 13 business owners Give full play to social practice , local care, food design and packaging design. 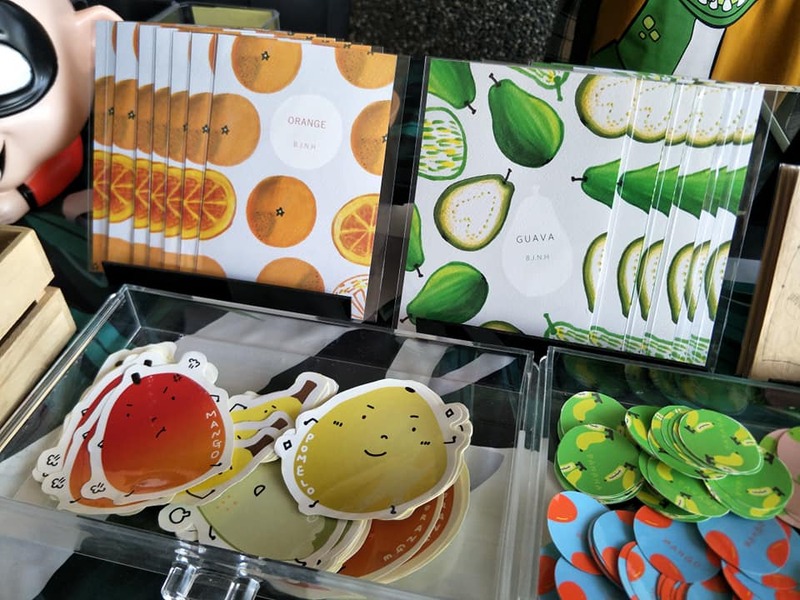 Design is also a good business. 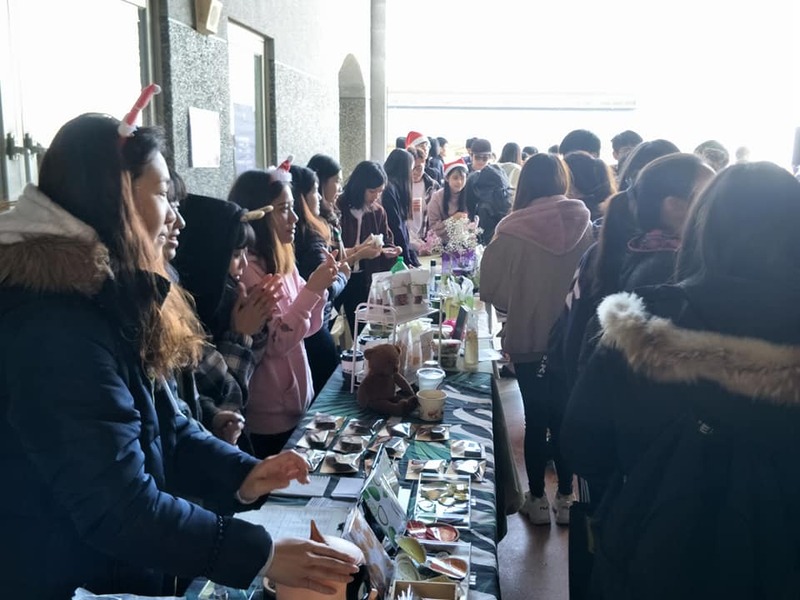 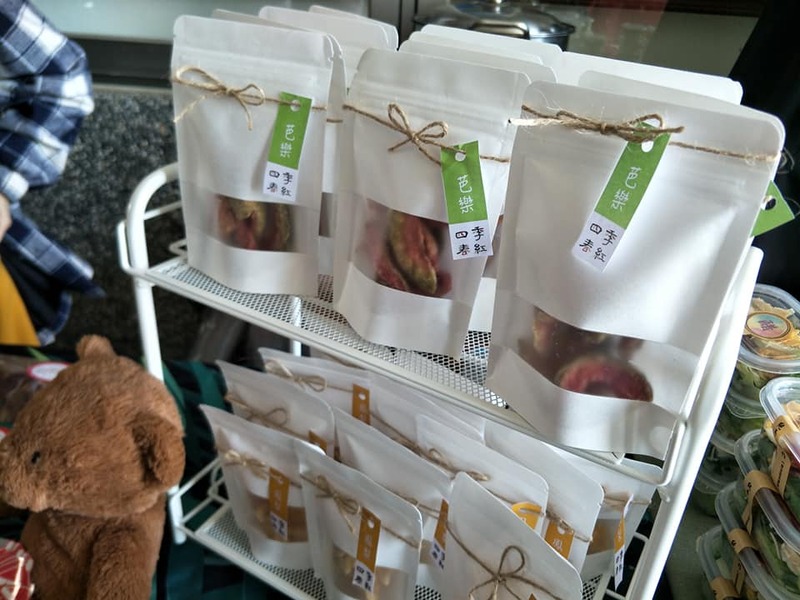 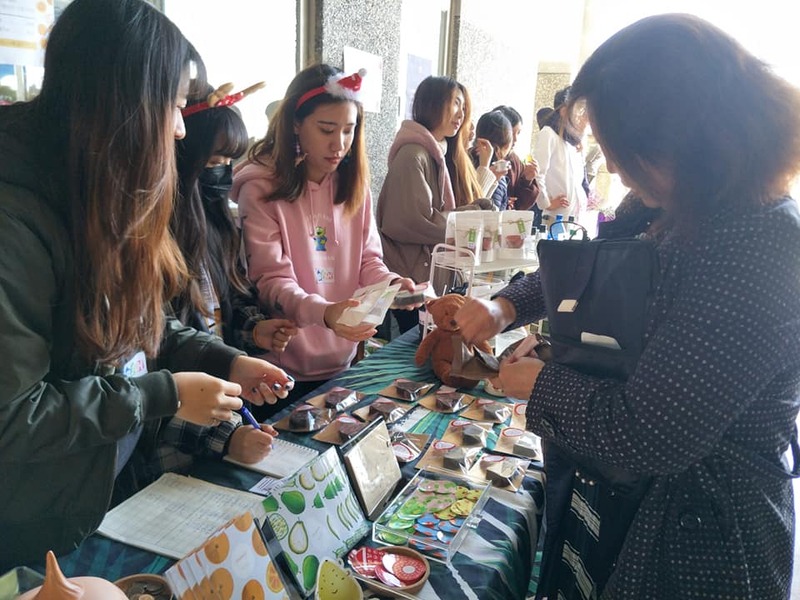 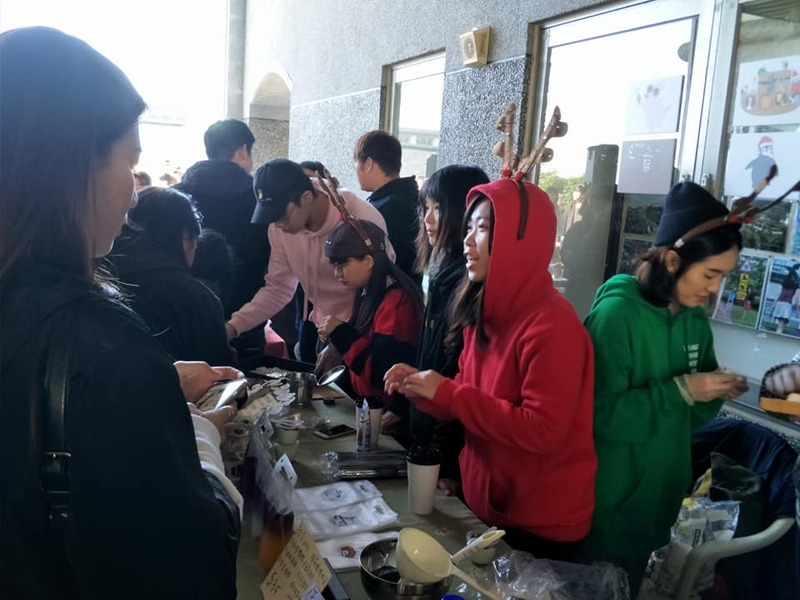 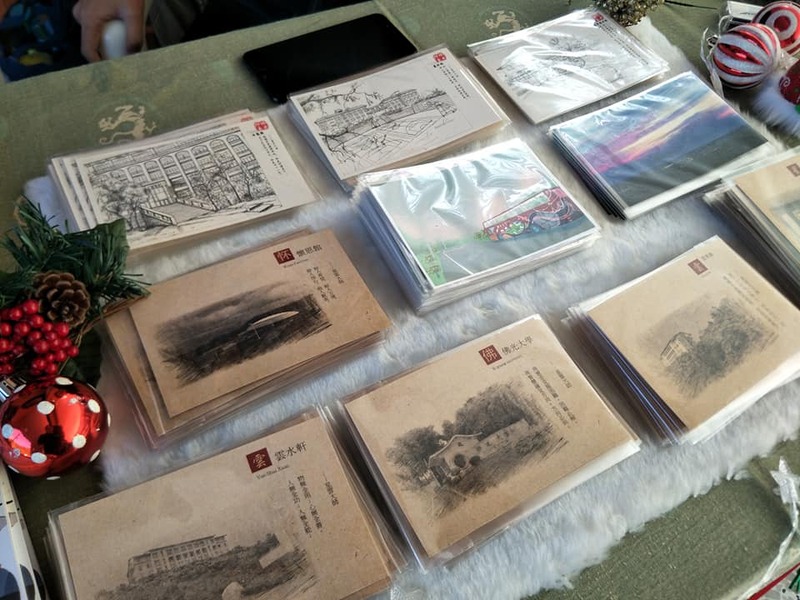 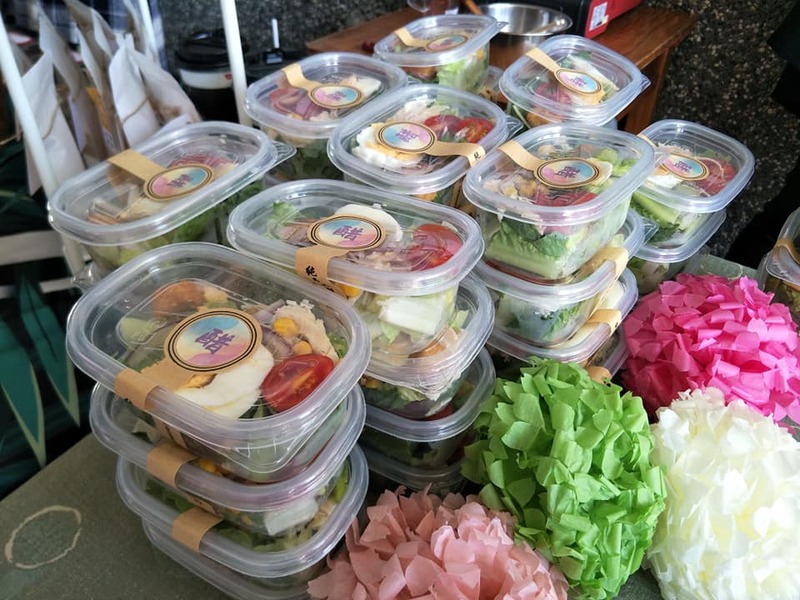 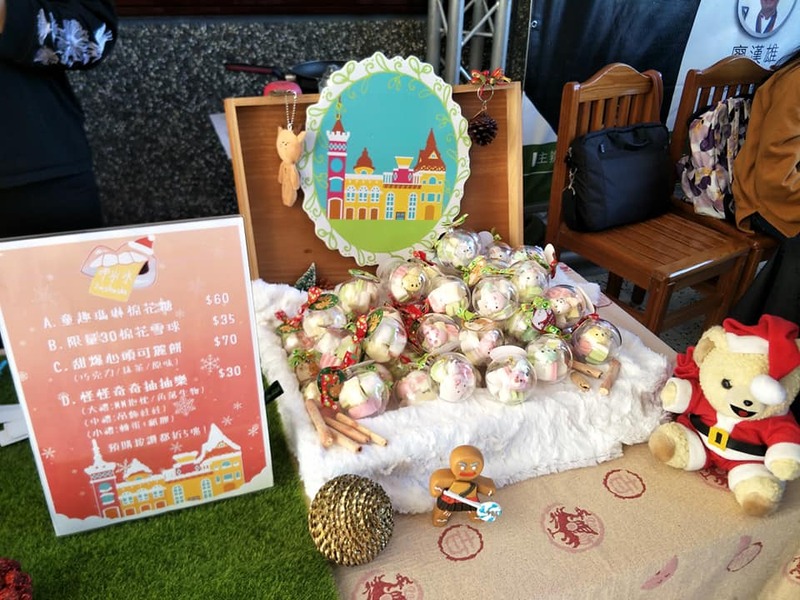 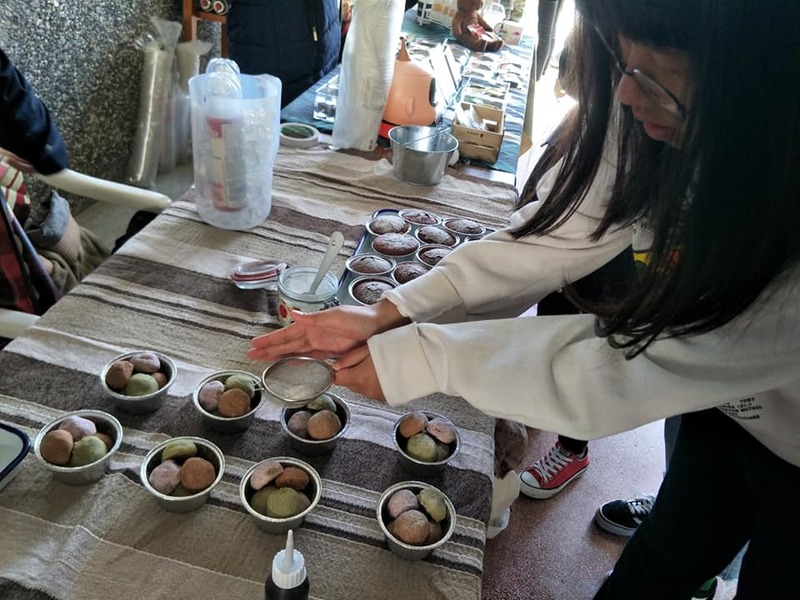 The juniors took the creative market in the atrium of Yunqi Building on December 18, 107. 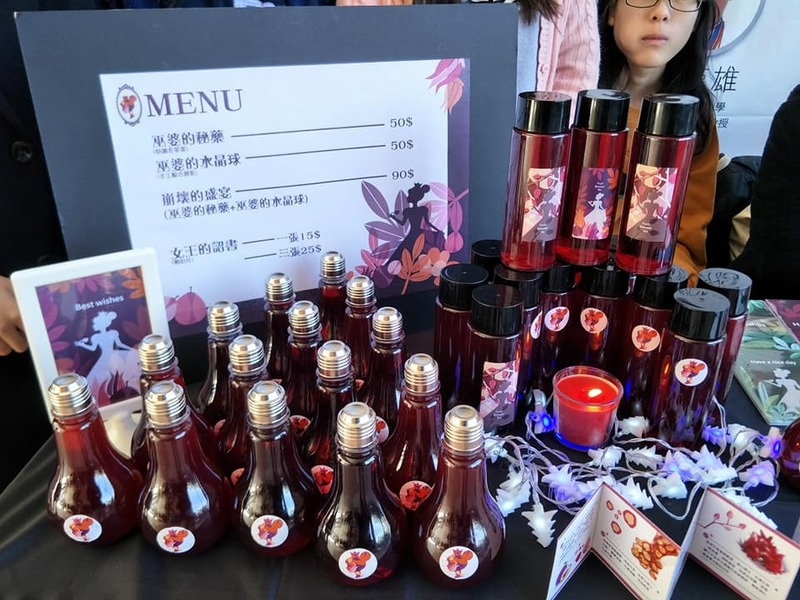 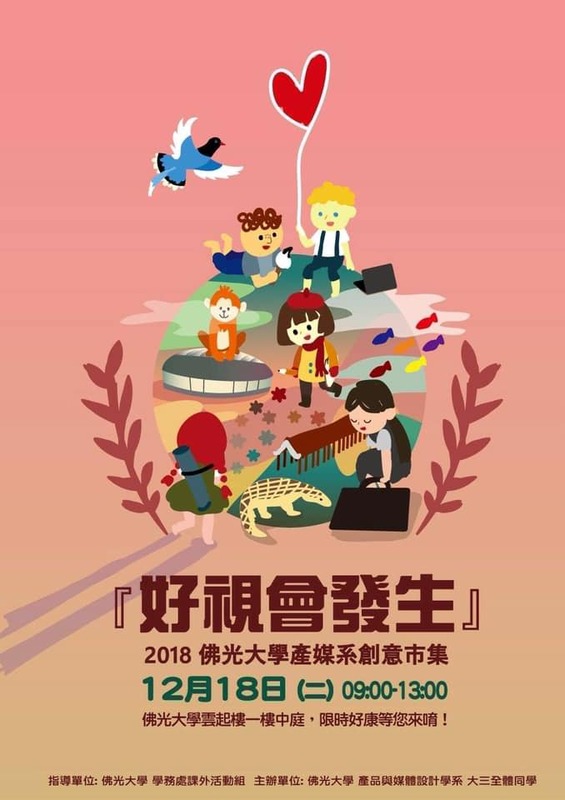 Let the whole school students know another design work of the production media department Thanks to President Yang Chaoxiang, Academic Director Shi Yongdong, and Dean Xiao Lihua for their guidance. 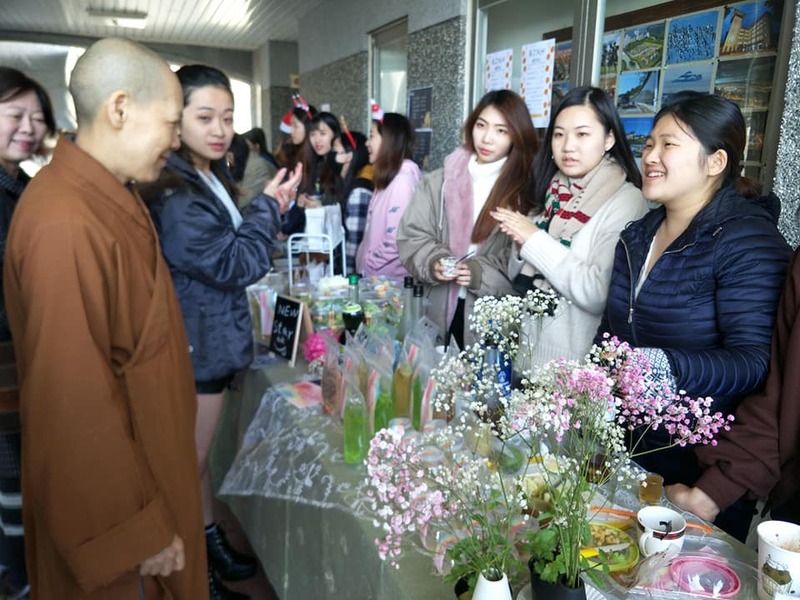 I am also grateful to the teacher of the hard-working curriculum, Director Ye Mozhen and Teacher Luo Guangzhi. 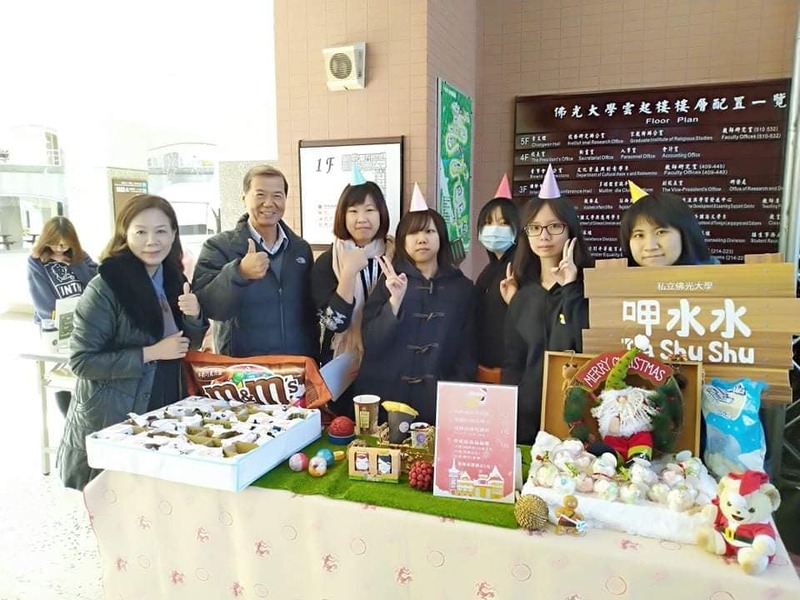 Thank President Yang and Director Ye for cheering up. 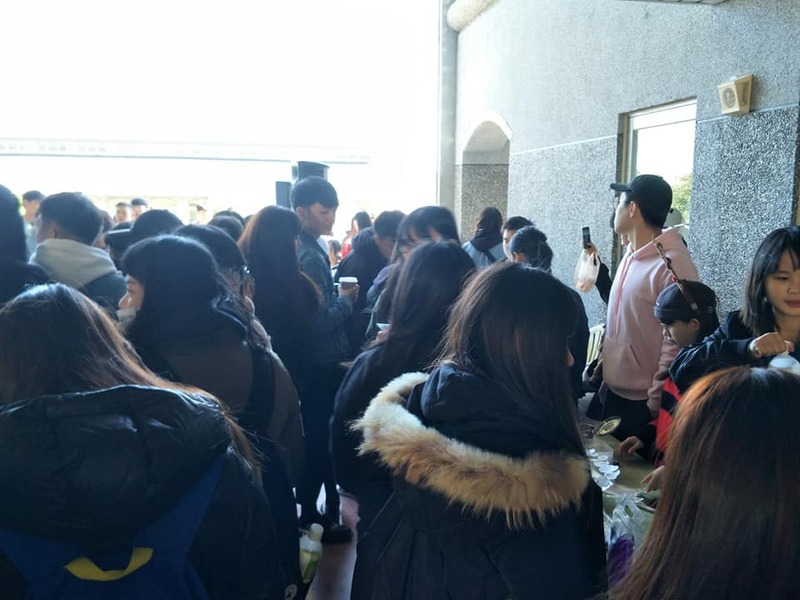 Dean Xiao Lihua is very interested in the work of her classmates.